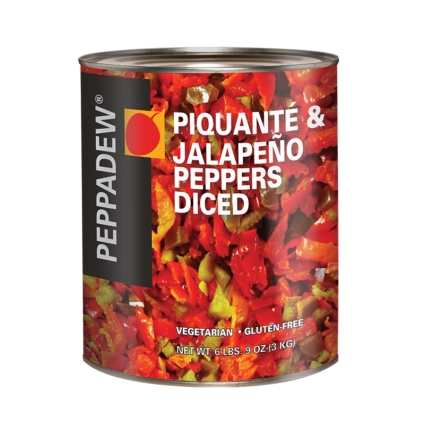 It all began in a small farming industry in the Limpopo Province of South Africa, where the small red pepper was discovered. The classic pickling recipe was created and established there and has been grown and cultivated in the Limpopo Province ever since. 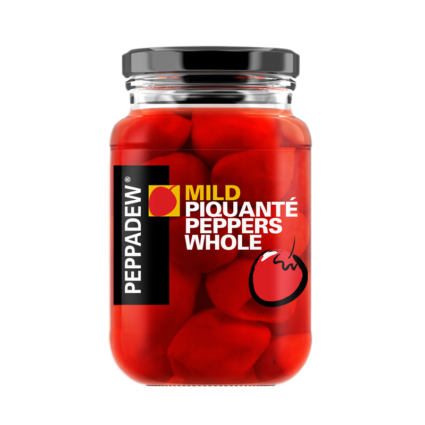 The PEPPADEW® Brand entered the South African market in the early 2000’s and then exploded, internationally, a little while later after recreating the PEPPADEW® brand and attending many international food shows. 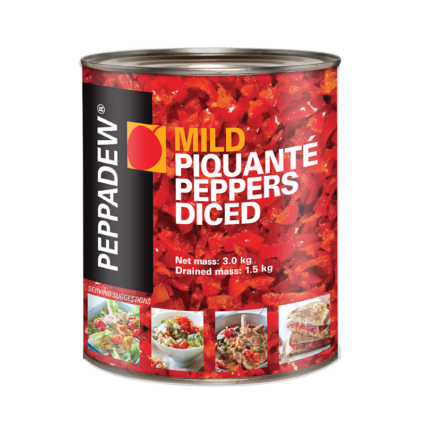 What started out as a brand existing in a small farming industry now exists on shelves all over the world and is known as PEPPADEW®-the creators of pickled PEPPADEW® Peppers and more. 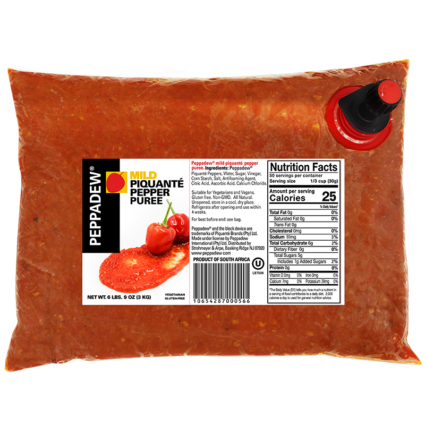 PEPPADEW® Brand are now being used by discerning chefs the world over! 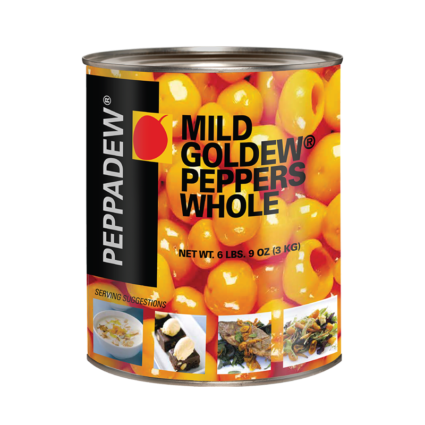 All of PEPPADEW® products are made in South Africa in the Limpopo Province. 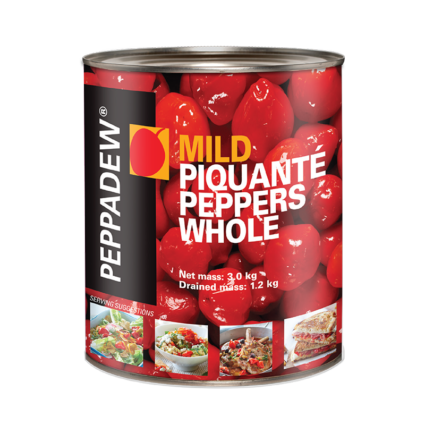 Each PEPPADEW® product boasts distinguishing taste suggestions and are available in mild and hot variations. 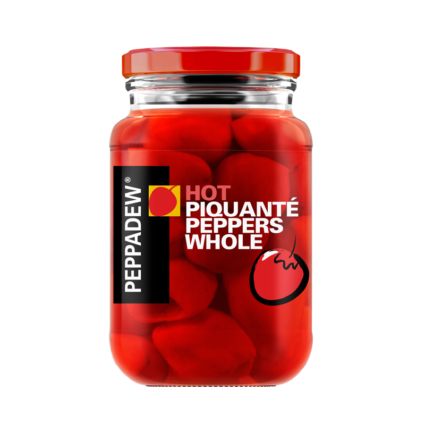 The manufacturing processes of the PEPPADEW®Peppers and other products are specially monitored to provide the best flavors.